I decided to take the plunge and try out Rocksbox. 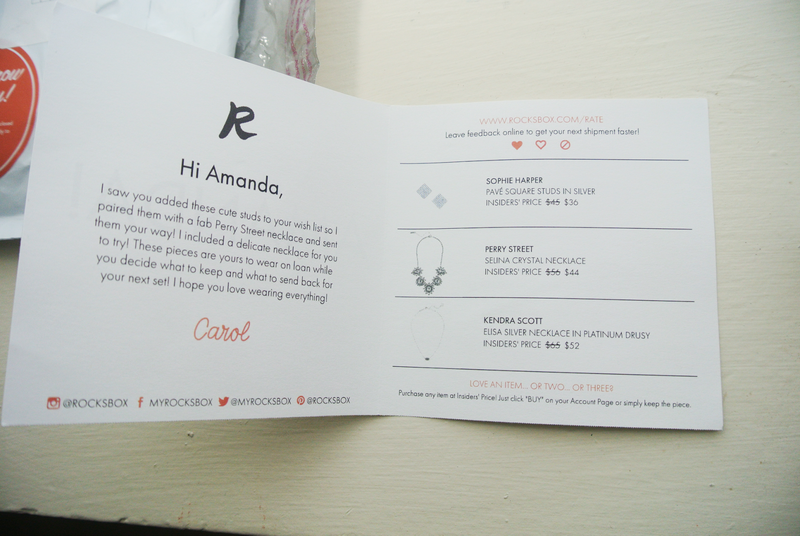 I loved the idea of a monthly subscription service that offered jewelry instead of beauty products. Continue reading to see what goodies I got in this month's box! When I first opened up my box there were a few small pamphlets inside. The most important one had my name on the front in huge letters and inside was a message from my "stylist," the person who browses my Rocksbox wishlist and decides what pieces to send next. 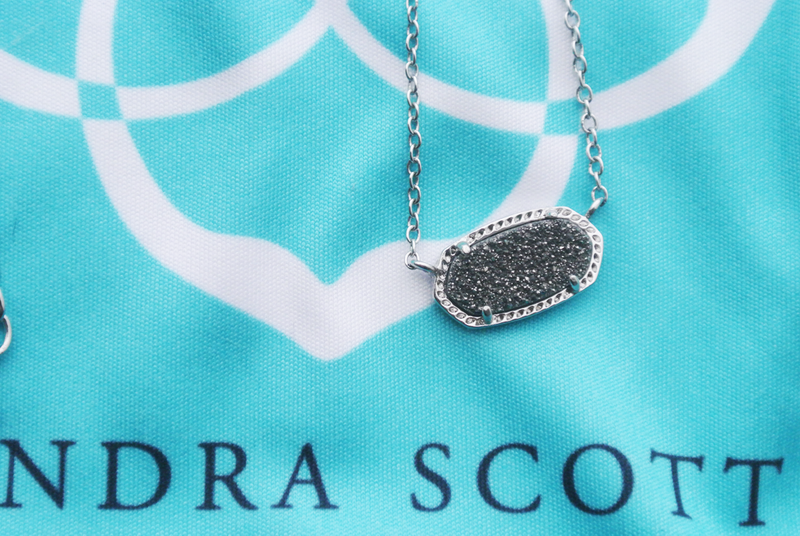 My stylist, Carol, sent me a statement necklace by Perry Street, a pair of studs by Sophie Harper, and a small druzy necklace by Kendra Scott. I can honestly say I was thrilled with all the pieces I received! The statement necklace is perfect for dressing up or down and the druzy necklace is dainty enough for everyday wear. 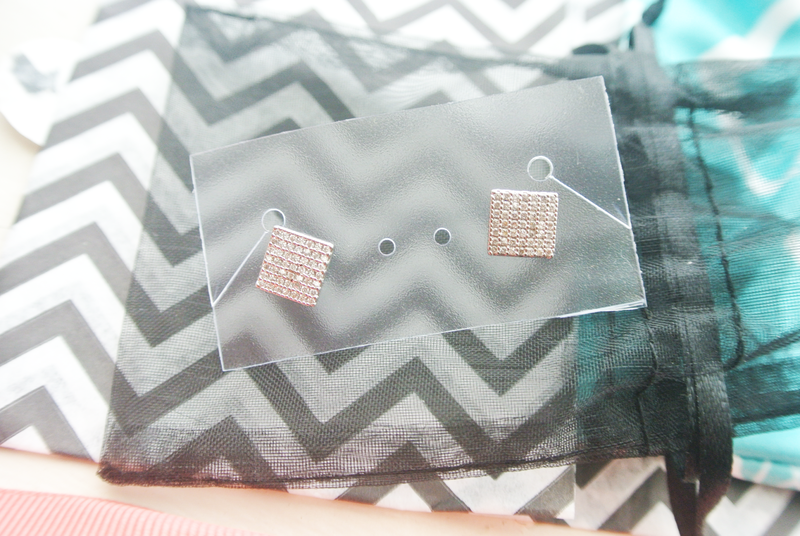 The studs my favorite because they can go with literally everything in my closet. The great thing about Rocksbox is that I can send back the pieces I'm done with and get new ones (quick tip: keep the poly mailer that your box comes in so you can package everything up and send it back.). 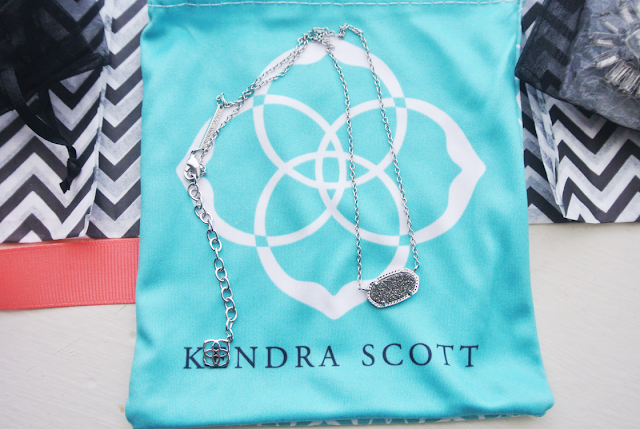 I can also purchase items I can't live without for a huge discount! 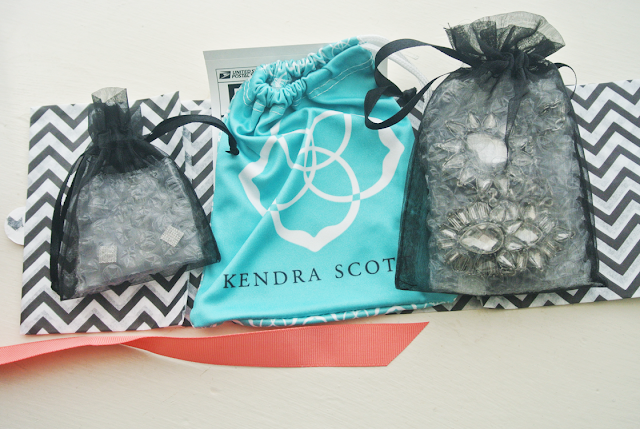 The first 3 readers to use the code AMANDABFF884 will get a free month of Rocksbox! 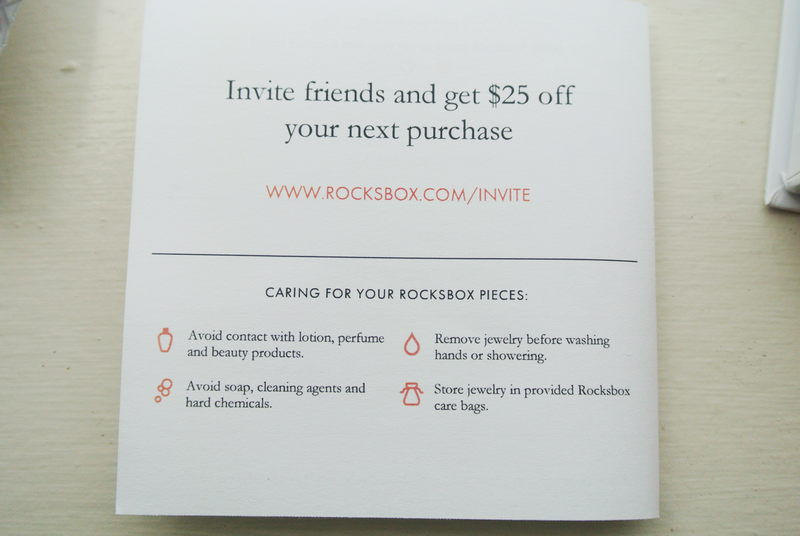 Have you used Rocksbox or any other subscription service? 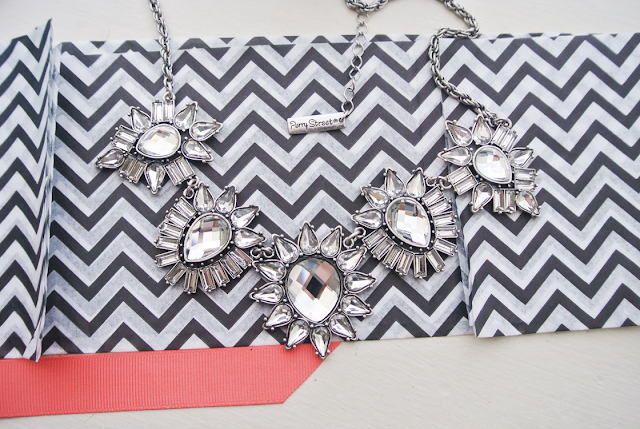 Leave your comments below and check back tomorrow to see the look I styled using all 3 pieces! 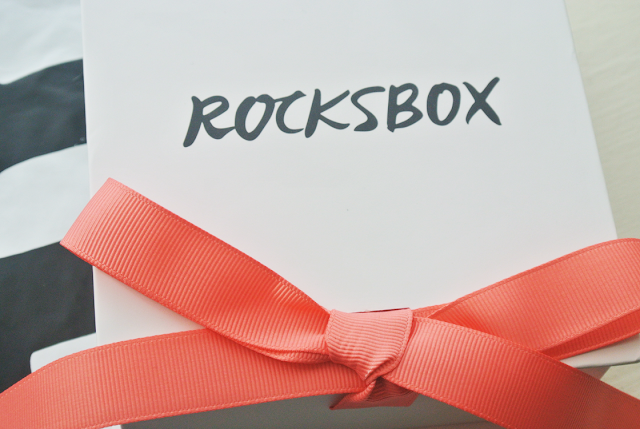 I have never tried Rocksbox, but I've seen other people's reviews and have been tempting to try it. RIght now I am overseas for a year in Africa... so it will have to wait for awhile. You'll love it, I promise! Make sure to look around for codes so you can get the free month!